MAXCases started with a simple concept – protect mobile technology products in the classroom. 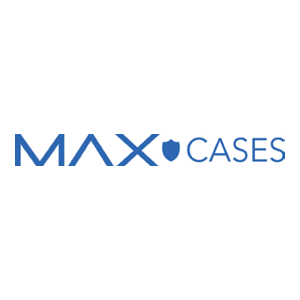 Over the last five years, MAXCases has grown to become an award‐winning designer and manufacturer of mobile device protection solutions, accessories and services for all facets of education. We developed these support products with the administration, classroom, teachers and students in mind. 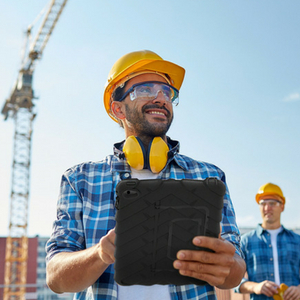 As technology continues to evolve with tablets and touch integrated devices, MAXCases continues to be at the forefront of producing mobile technology solutions, specifically to protect, safeguard and enhance these tools we use day in and day out. The ethos and spirit of our designs are rooted from the direct input from teachers, students and administrators. Real teachers and students test all MAXCases products in classrooms and real‐ world environments. This process engages everyone and ensures the perfect fit with any new technology device that benefits the classroom. Based in Southern California, the MAXCases team works closely with leading technology providers including Apple®, Asus™, Acer™, Dell™, HP®, Microsoft™, Samsung™, Toshiba™, and others. Our customized cases integrate the latest robust materials and designs to maximize protection and comfort while providing a great user experience.